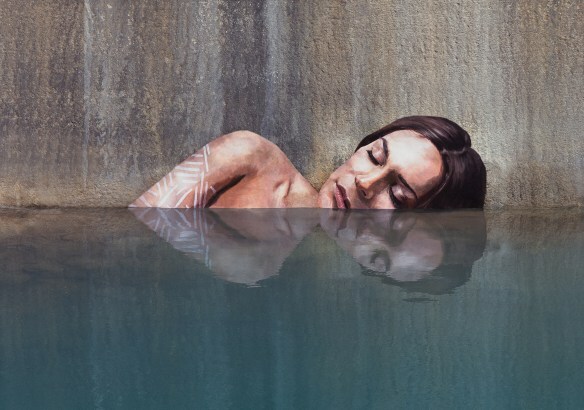 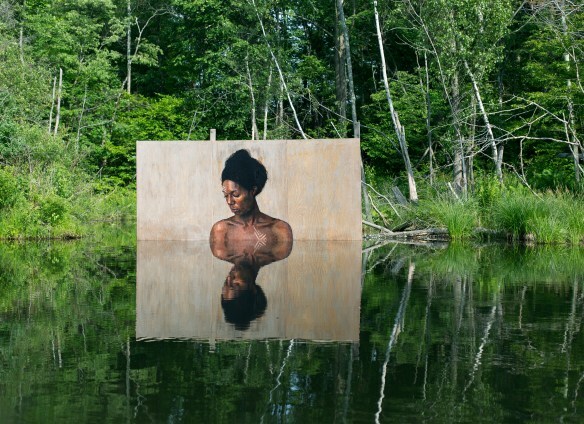 Sean Yoro, usually called Hula, is a street artist who creates huge murals above waterways – using those to interact with his paintings, which leads to an amazingly stunning combination of women in water. 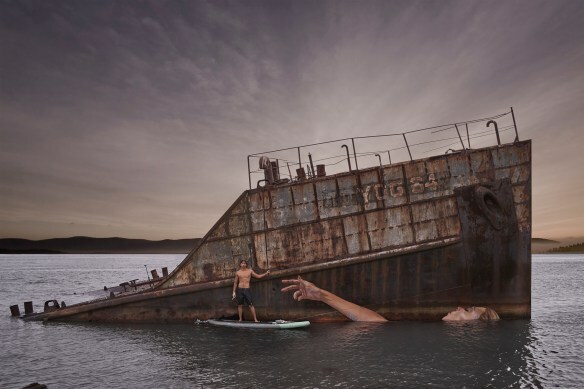 Hulas semi-submerged murals bring life to empty spaces – usually working on shipwrecks, abandoned docks and forgotten walls. 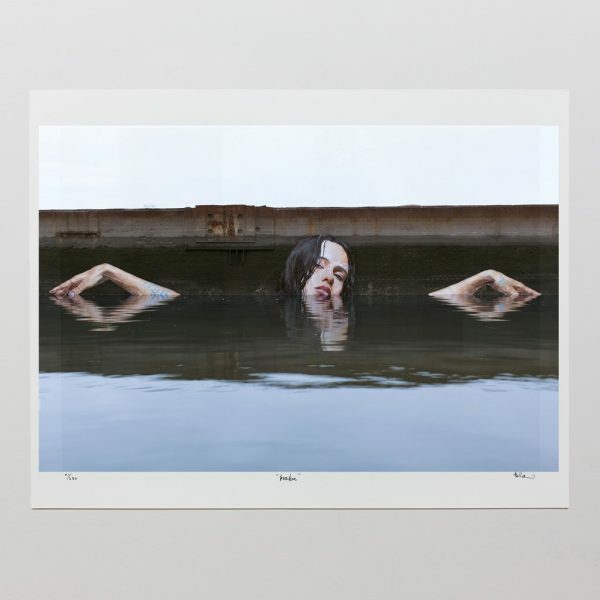 His oil painting method creates fragile figures of women interacting with the water – surface in an delicate way – showing a connection between narue and human beings. 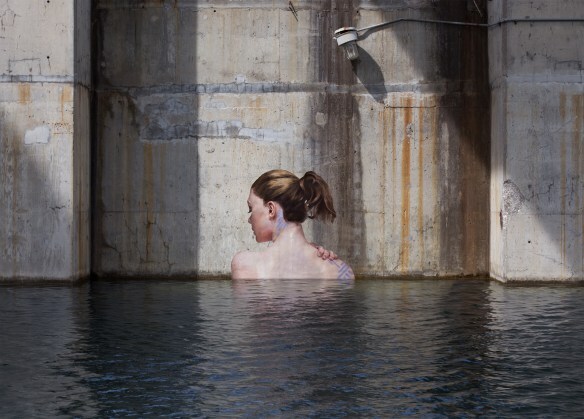 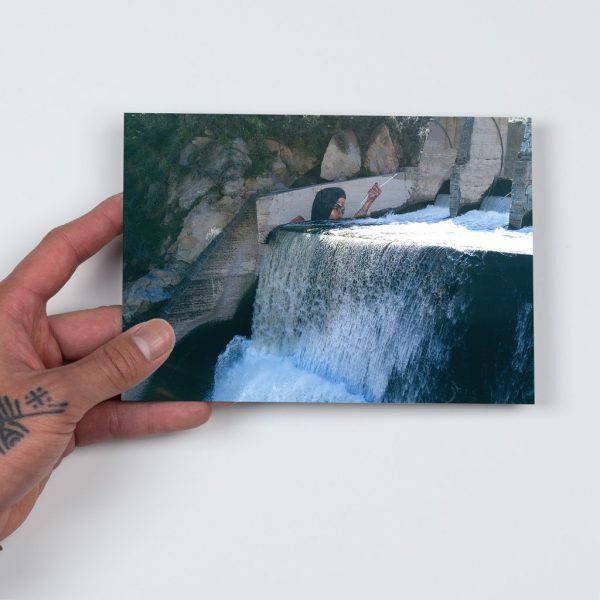 Veröffentlicht in Graffiti, Murals, Paintings, urban artGetaggt mit art, graffiti, Hula, murals, nature, outdoor, sean yoro, streetart, urban art, water, womenBookmark the permalink.